@UnleashedDC’s EPIC WEEKEND of DC BLACK PRIDE 2015 Events for WOMEN! 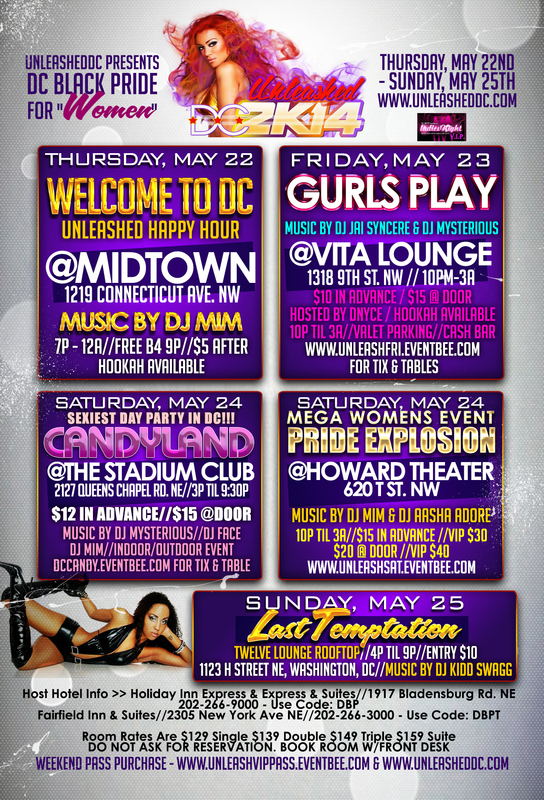 Unleashed DC (Washington, DC’s super team of Lesbian promoters) has created an EPIC weekend of events for WOMEN during the 25th Anniversary of the annual DC Black Pride weekend in the Nation’s Capital, May 21st-24th, 2015. THE WEEKEND KICKS-OFF WITH THE “WELCOME TO DC” UNLEASHED HAPPY HOUR AT MIDTOWN LOUNGE – THURSDAY, MAY 21st 7P-12A FEATURING THE SOUNDS OF DC’S OWN DJ MIM! 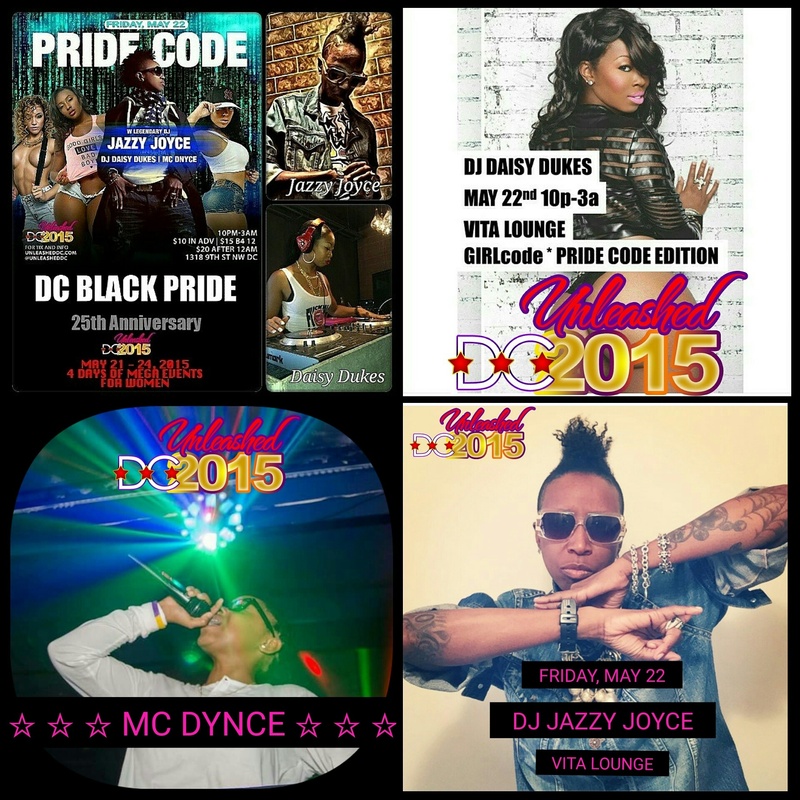 #Pridecode AT VITA LOUNGE – FRIDAY, MAY 22nd 10P-3A FEATURING THE SOUNDS OF DJ jazzy joyce and dj daisy dukes WITH HOST D NYCE! 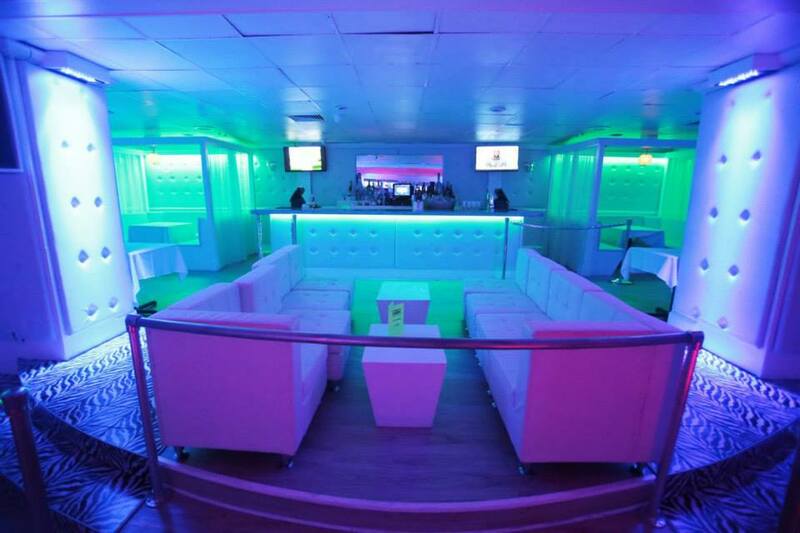 #CANDYLAND AT THE WORLD FAMOUS STADIUM NIGHTCLUB – SATURDAY, MAY 23rd 3:30P-9:30P FEATURING THE HOTTEST EXOTIC DANCERS AND SOUNDS OF DJ FACE, DJ syncere, dj adotnet, dj kidd swag AND DJ MIM! 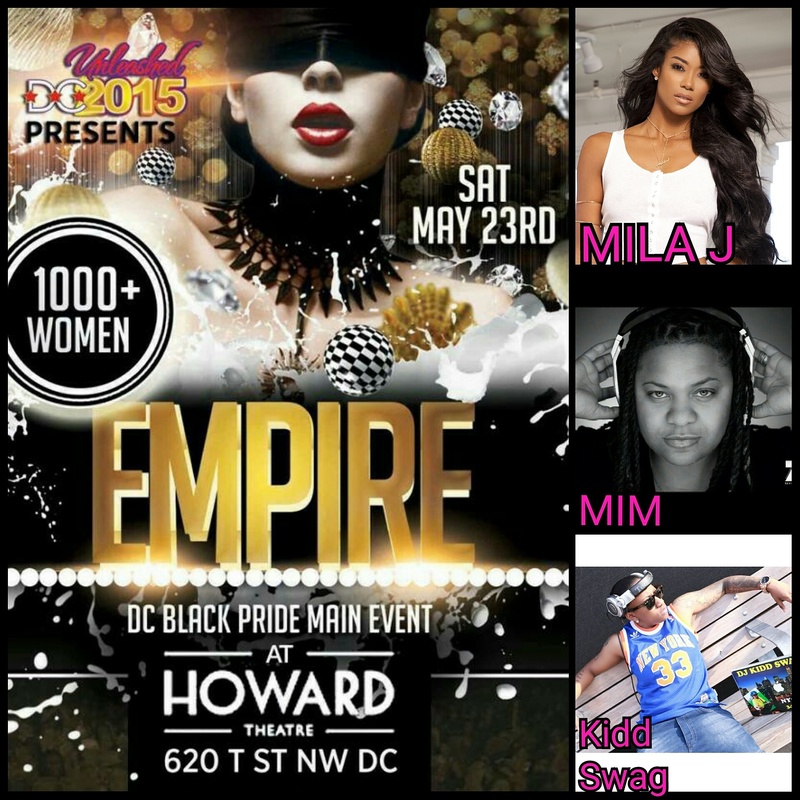 THE MAIN EVENT – #EMPIRE AT THE LEGENDARY & HISTORIC HOWARD THEATRE – SATURDAY, MAY 23RD11P-3A FEATURING RECORDING ARTIST AND CELEBRITY GUEST HOST: MILA J!! 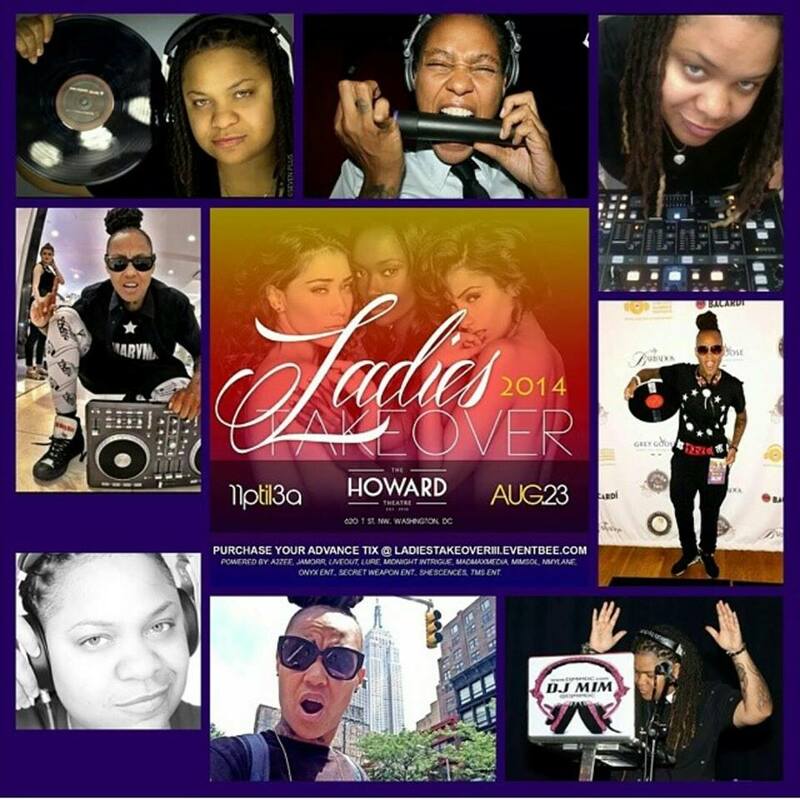 MUSIC BY: DC’S OWN DJ MIM AND NYC’S DJ KIDD SWAG! 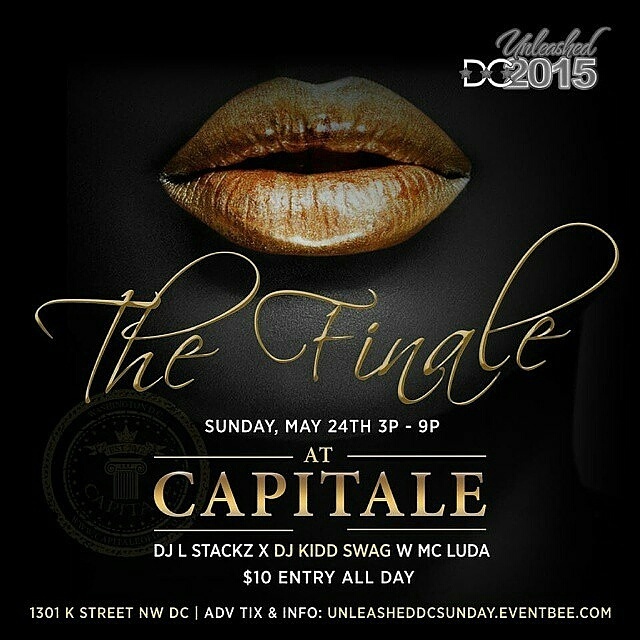 the finale day party at capitale dc – SUNDAY, MAY 24TH 4P-9P FEATURING THE SOUNDS OF NYC’S DJ KIDD SWAG and dj l stackz! TODAY! #FallFrenzyDayParty at Stone Fish Lounge DC 5p-11p! TOMORROW! 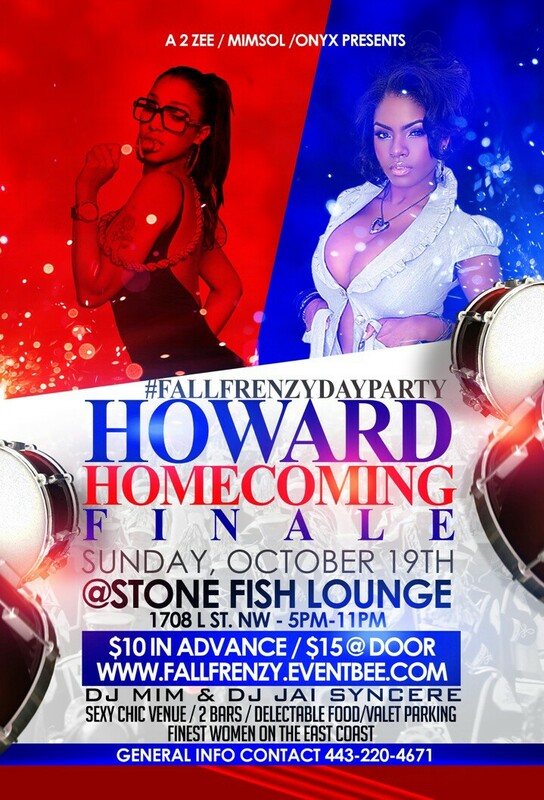 #FallFrenzyDayParty at Stone Fish Lounge DC 5p-11p! We’re doing it again, EVEN BIGGER, EVEN BETTER for our 3rd Annual event…. 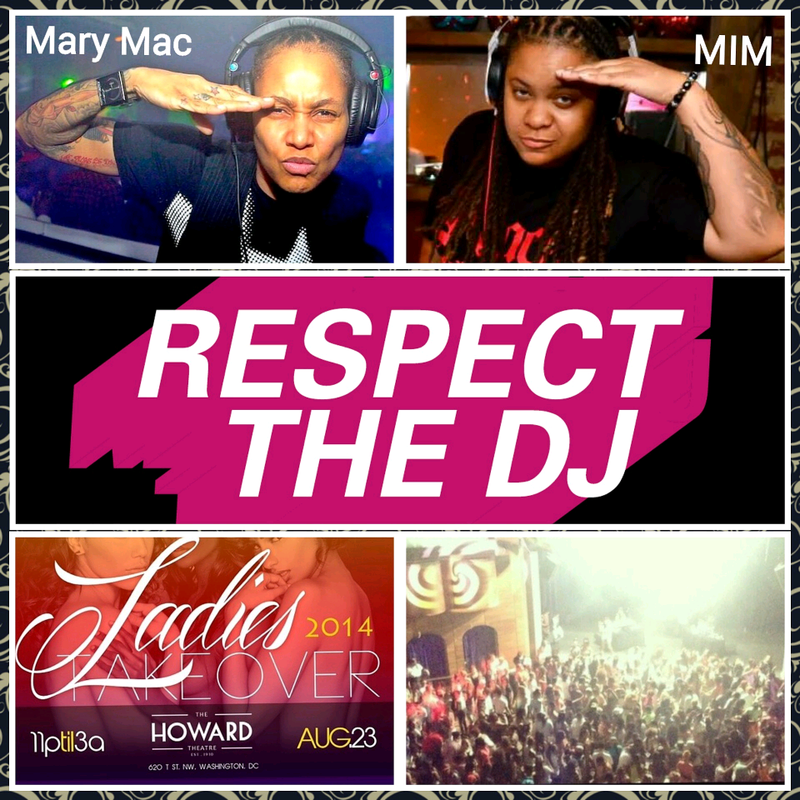 12 of DMV’s Lesbian Promoters come together to create the HOTTEST one-night ONLY of the year!! NYC’s own DJ Mary Mac on the 1s and 2s! THIS SUNDAY! 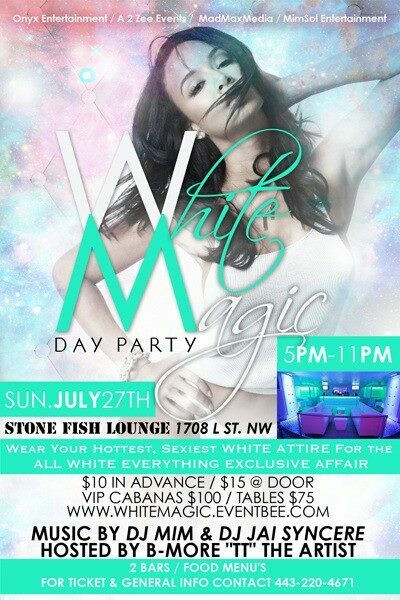 #WhiteMagicDayParty 5p-11p at Stone Fish Lounge DC! TOMORROW… @UnleashedDC2014’s EPIC Weekend of DC Black Pride Events for WOMEN! 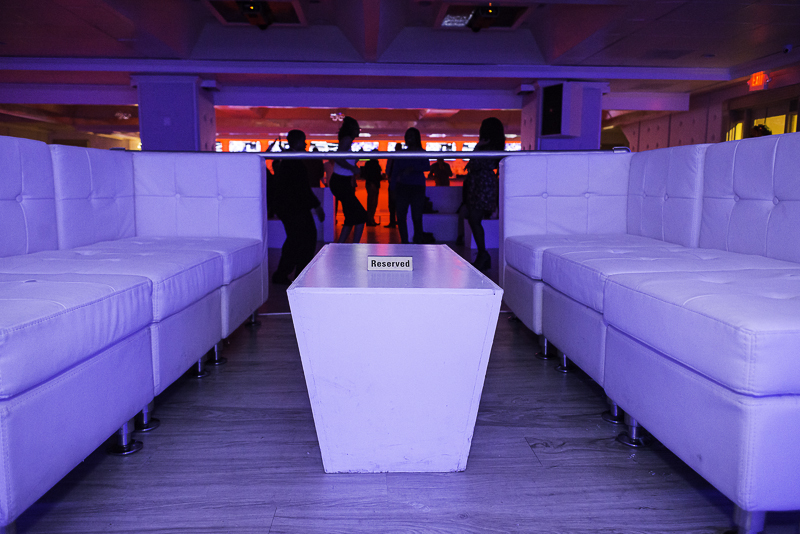 Unleashed DC (Washington, DC’s super team of Lesbian promoters) has created an EPIC weekend of events for WOMEN during the annual DC Black Pride weekend in the Nation’s Capital, May 22nd-24th, 2014. 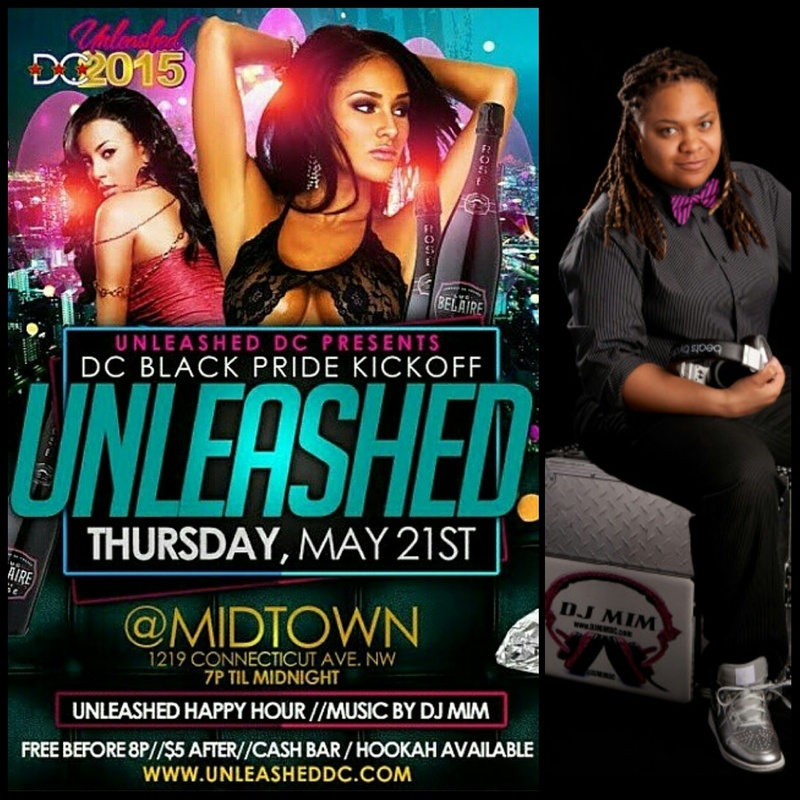 The weekend KICKS-OFF with the “Welcome To DC” UNLEASHED Happy Hour at Midtown Lounge – Thursday, May 22nd 7p-12a featuring the sounds of DC’s own DJ MIM! #GurlsPlay at Vita Lounge – Friday, May 23rd 10p-3a featuring the sounds of DJ Mysterious and DJ Syncere with host D Nyce! 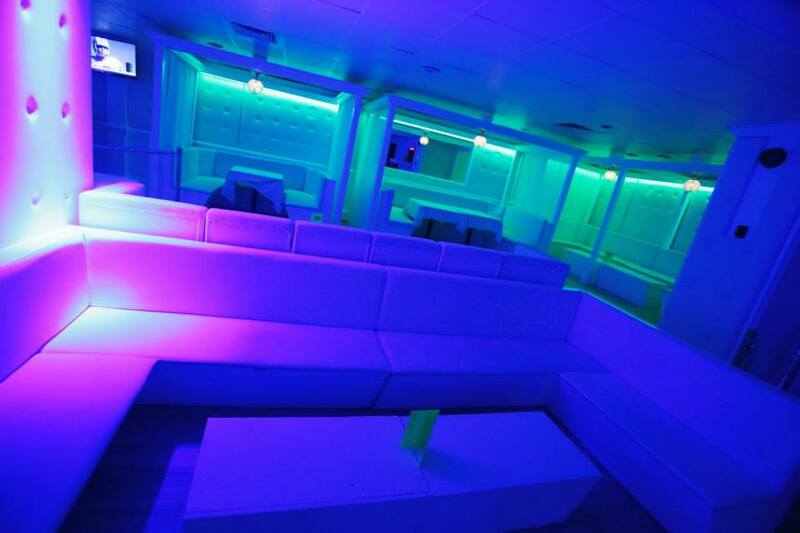 #CandyLand at the world famous Stadium Nightclub – Saturday, May 24th 3:30p-9:30p featuring the hottest exotic dancers and sounds of DJ Face, DJ Mysterious and DJ MIM! 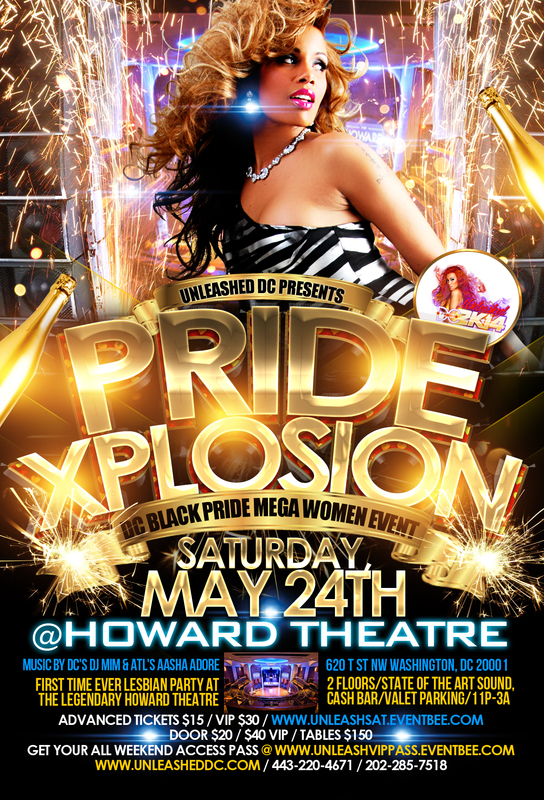 The MAIN EVENT – #Xplosion at the legendary & historic Howard Theatre – Saturday, May 24th 11p-3a featuring NYC’s Siya hosting and the sounds of Bmore/ATL’s DJ Adore and DC’s own DJ MIM! 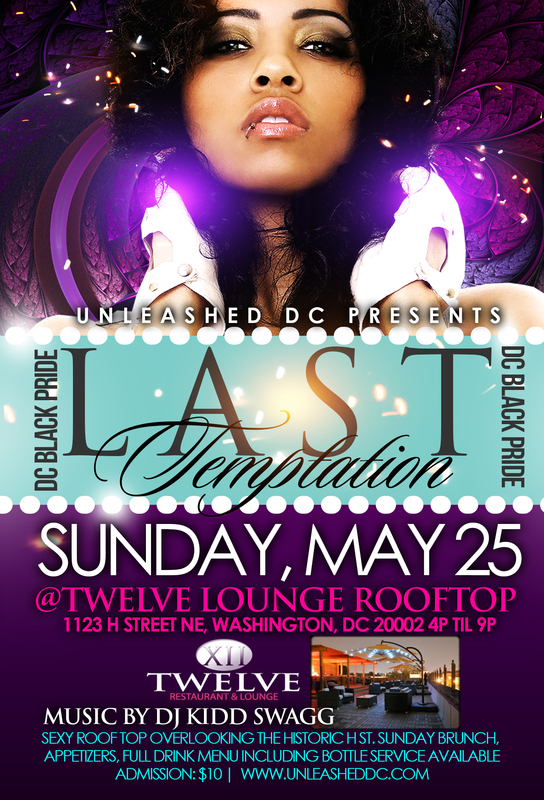 #LastTemptation Rooftop Event at Twelve Lounge – Sunday, May 25th 4p-9p featuring the sounds of NYC’s DJ Kidd Swagg!